After the mammoth meal is over and the Netflix binge is starting to lose its appeal, more than 103 million Americans turn to the internet for some serious Black Friday shopping. Our especially festive animated holiday infographic takes a look at the massive workload that data centers will shoulder in the upcoming holiday season ... and the potential for financial disaster should they fail to meet demand. 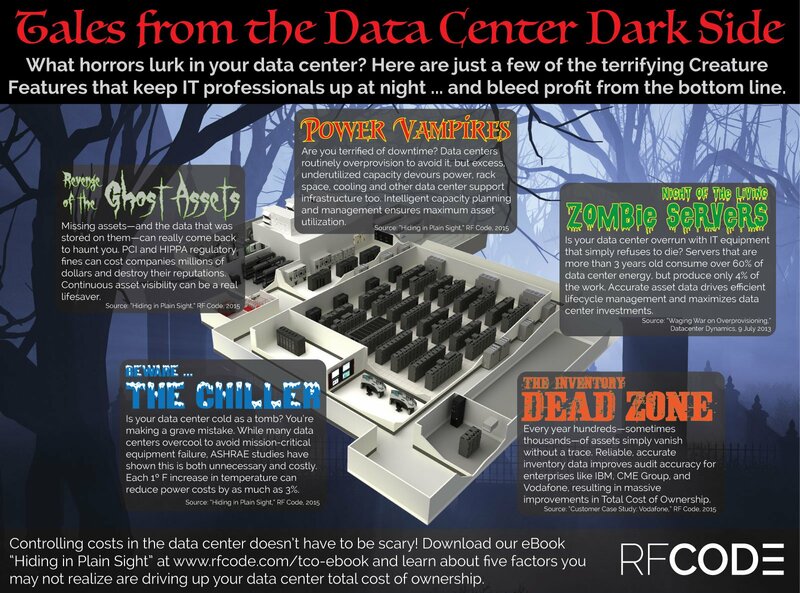 Data centers can be spooky places with dark corners, chilly temperatures and scary data center managers roaming the racks. Many facilities had lives before they became data centers, some of them quite odd, so with Halloween fast approaching we've compiled some of the stranger structures… Enjoy! Oh the weather outside is frightful ... but if you're overcooling your data centers we'll bet your operational expenses are anything but delightful! 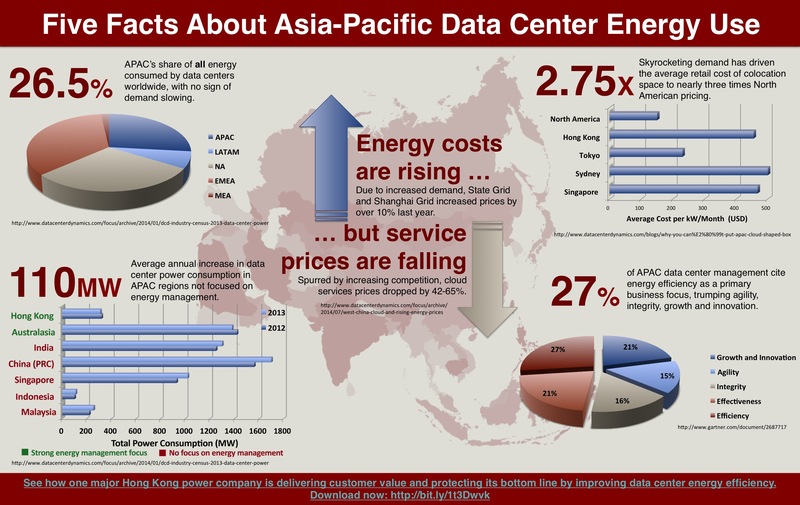 Take a look at the steps some organizations around the world are taking to keep temperatures down without wasting cash on power and cooling.